Now Just with 49$ – Discount only Available for the limited time. 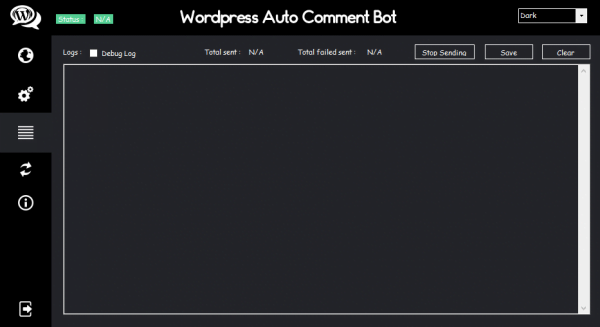 What is the WordPress Auto Comment Bot? 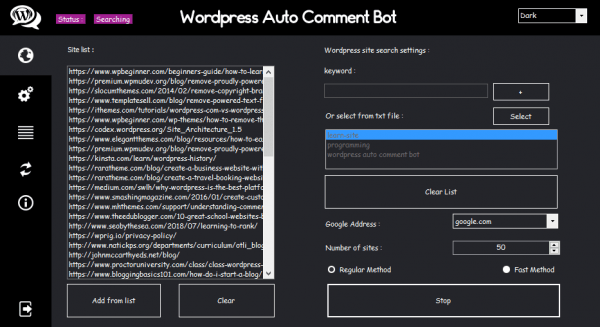 WordPress auto comment bot is a professional tool for creating backlink and advertising, with this software you can send a comment to WordPress sites automatically! 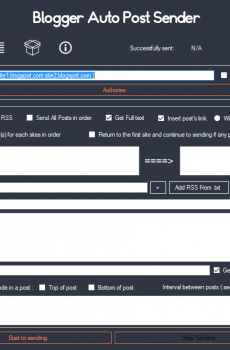 And get a thousand of backlink and improve your SEO and Marketing. Wait! It is not a spammer robot! 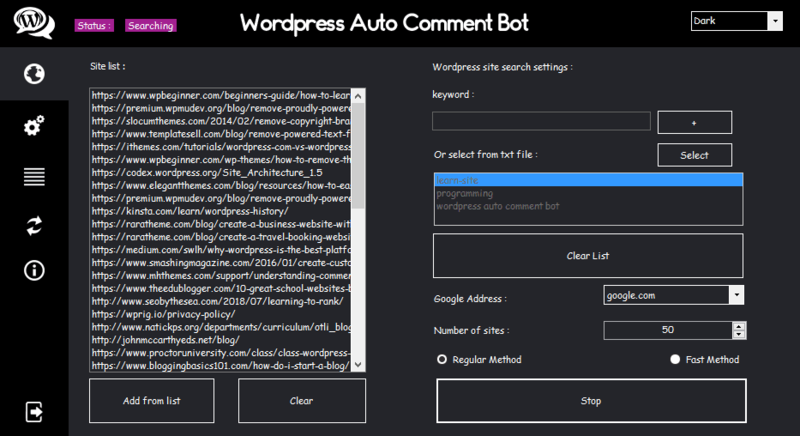 As we mentioned, It is a professional backlink tool, with this software, you will able to find the related sites with your desired keywords then you can send a comment with PA/DA filtration! 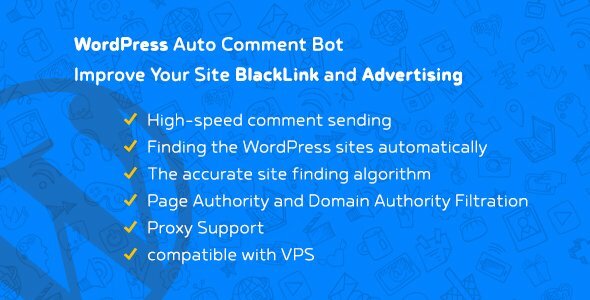 It means you can set a goal for your comment and get the high-quality backlinks, the features that we wrote in the blow, makes the software different with others. 3. 1024MB RAM or above. Notice: This software run with your purchase code just on one system. For running this software on more than one system, you must buy again and get new purchase code, or you can order the extended license for using this software on the unlimited system. Don’t be hesitate: if you have any question about this software, just send a message via the support system or online chat. We are at your service proudly. I am using this software since a week ago and I don’t have a problem. 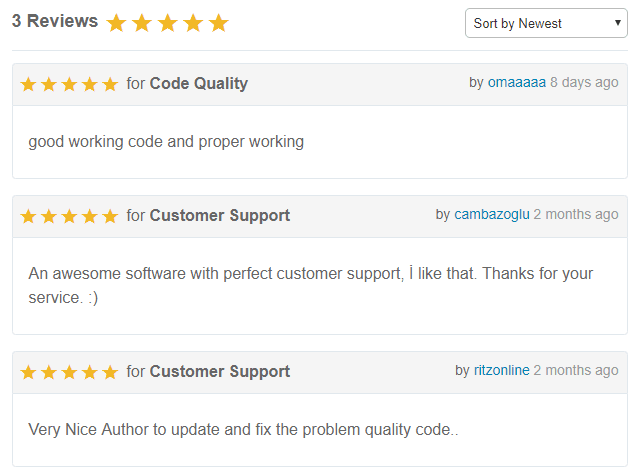 Thanks for your support and the software. Please keep going! 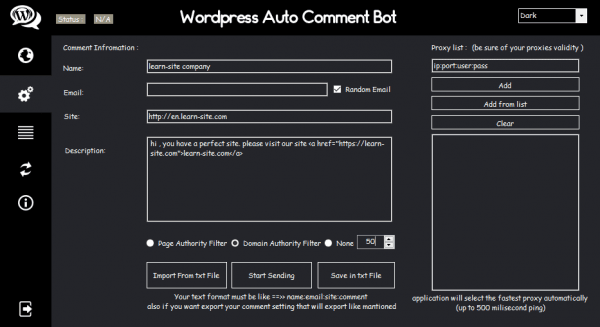 Hi, the software can load sites unlimitedly. The software can’t bypass captchas at now, But we are working on this feature and it will take time to release that. Hi, How many sites can load by software? 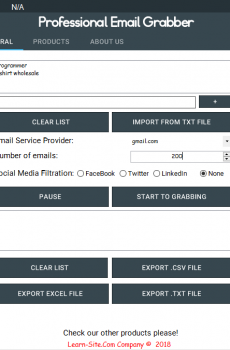 Can software bypass the captchas? Thanks for your comment. unfortunately, I didn’t catch. Please explain your question clearly, we’ll happy if we can help you.